Harris Tire – The best tire brands and a team you trust! We are your best source of tires in Lynchburg Virginia. With 4 locations in and around Lynchburg we try and be get great prices on tires — and the people power to make sure you drive away happy! Whether you drive a Honda Civic or a Humvee our staff will help you choose the tires that are right for you. Jump in and explore our vast inventory of car tires, light truck tires, SUV tires, performance tires, and much more. 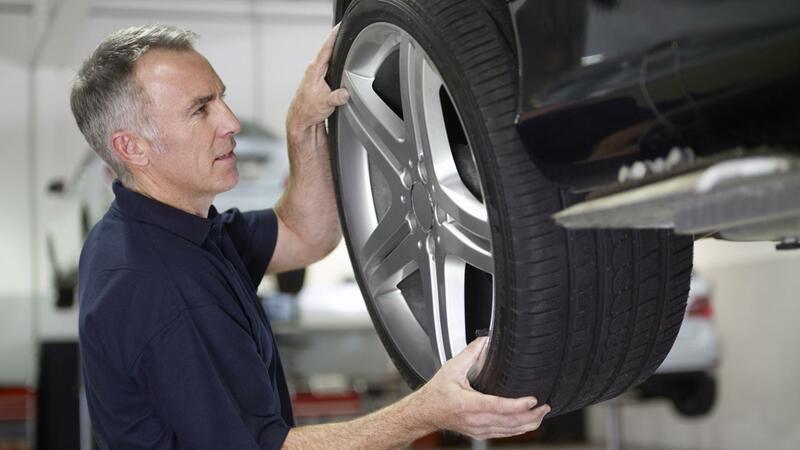 From performance tires to durable economy tires to exact-match OEM tires, we have tires for you. We have a wide variety of car tires in stock for you. 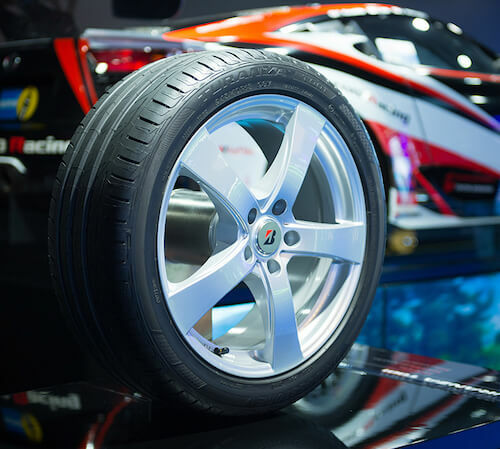 There is a wide range of tire and size available from popular brands such as Bridgestone, Cooper, Dunlop, Firestone, Goodyear, and Michelin, to name a few. 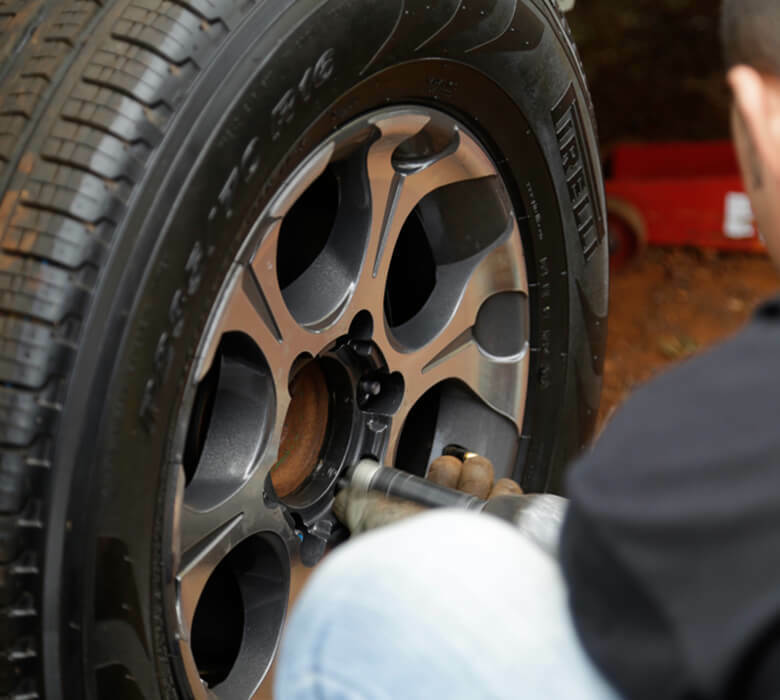 At Harris Tire though we go beyond just selling you the tires you need and help you get through the often difficult task of choosing the right tire for your vehicle. 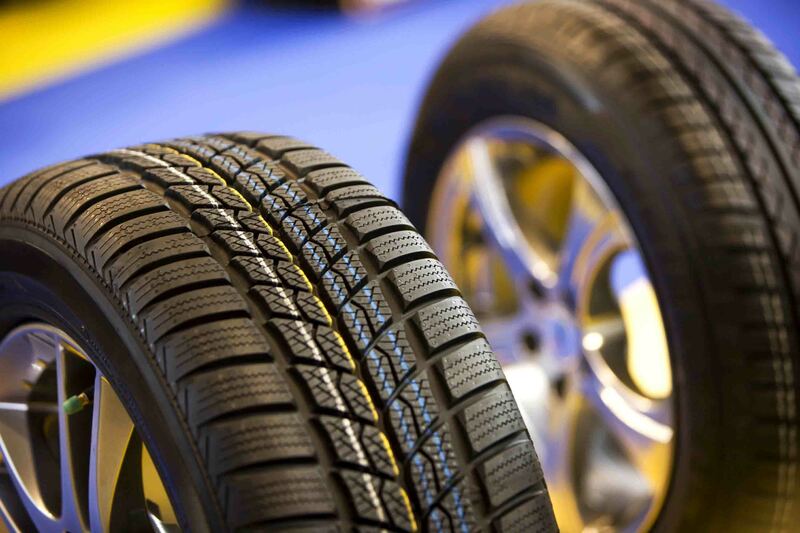 There is a wide range of tire and size available from popular brands such as Bridgestone, Cooper, Dunlop, Firestone, Goodyear, and Michelin, to name a few. It pays to know what is currently on your vehicle and to learn about your options. There are three basic types of tires—car, truck, and winter—and each has a few choices in each category.From understanding what your tire numbers mean to the differences in tread types and what the manufacturer for your vehicle recommends we’ll be with you every step of the way.